One of my favourite things about picking up a good Space Opera novel is reading about the planets that the author has invented. Some of them can be pretty creative – worlds with decreased gravity, worlds with strange orbits, worlds where the suns never set. All of them present unique challenges for the characters. But, as so often happens, reality is far stranger than fiction. Today I thought I’d highlight eight real planets that defy the imagination. Extrasolar planets, or exoplanets, are planets that are outside our solar system, usually orbiting other stars. As of April 2014, over 1800 exoplanets have been detected, and scientists estimate that there may be 100 billion of them in the Milky Way. There are numerous methods for detecting exoplanets. The Doppler method measures the “wobble” of the parent star – small variations in the parent star’s radial velocity that indicate whether it has planets. The Transit method watches for momentary decreases in brightness from distant stars as planets pass in front of them. This is the most productive method, but it also turns out a lot of false results. NASA’s Kepler spacecraft is an orbiting telescope designed to seek out exoplanets – it’s currently responsible for discovering over half of the confirmed planets. Some of its discoveries are listed below, beginning with the prefix Kepler. Okay, so that last one may be a lie. I’ll start the list with the most potentially Earth-like planet. 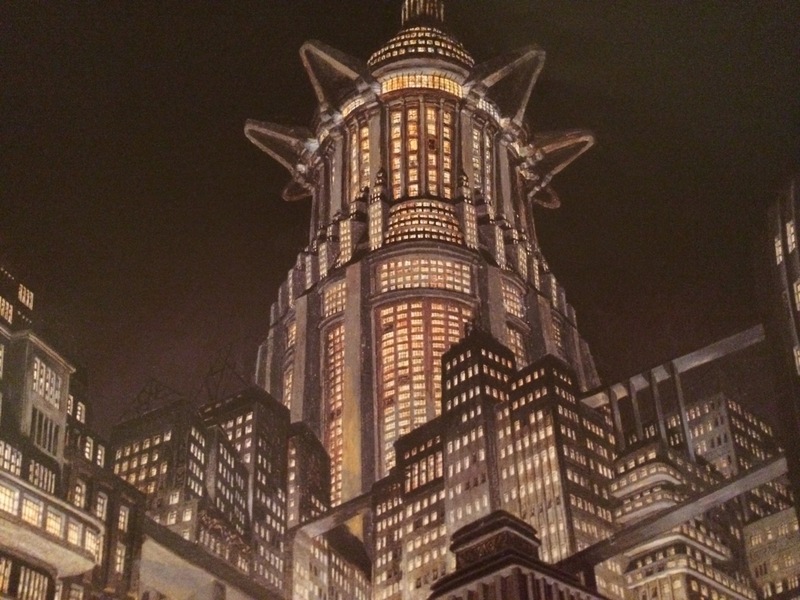 And it’s also one that may not exist – it is still listed as unconfirmed. Gliese 581 g is one of six potential planets that orbit the star Gliese 581, approximately twenty light-years from Earth. Planets b, c, and e are confirmed; d is probable, and f and g are still being disputed. Gliese 581 g is likely to be a terrestrial (rocky) planet, which means that liquid water may exist on its surface. 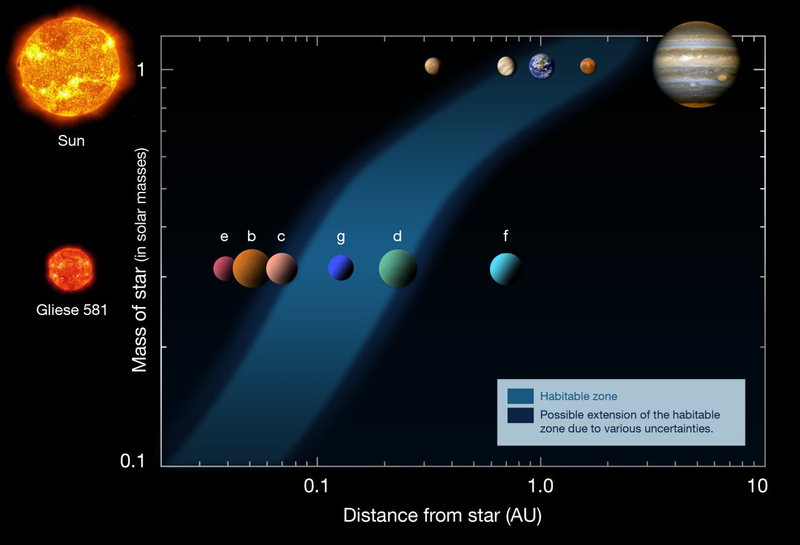 As demonstrated by this helpful picture, which I brazenly stole from Wikipedia, Gliese 581 g sits right in the middle of the habitable zone of its parent star. It orbits its star every thirty-seven days. It is 3.1 to 4.3 times the mass of Earth, with a radius 1.3 to 2.0 the size of Earth’s. Surface gravity is approximately 1.1 to 1.7 times that of Earth’s, which means it is capable of holding on to a dense atmosphere. Temperature on the surface is expected to be around -37°C to -12°C. Not too cold (but, yes, far too cold for an Australian like me). These similarities to Earth are pretty exciting. What’s even more remarkable is that Gliese 581 g was detected so quickly, after such a short period of searching – astronomers had believed that Earth-like planets would be far more rare in our galaxy. If confirmed, Gliese 581 g represents a real possibility that Earth-like habitable planets might be more common than originally anticipated. Even if it is revealed to be fictitious, the neighbouring Gliese 581 d is also a candidate for potential habitation. This one makes me happy in a very nerdy way. It is basically Tatooine. Kepler-16b was the first confirmed example of a planet in a circumbinary orbit around main-sequence stars. 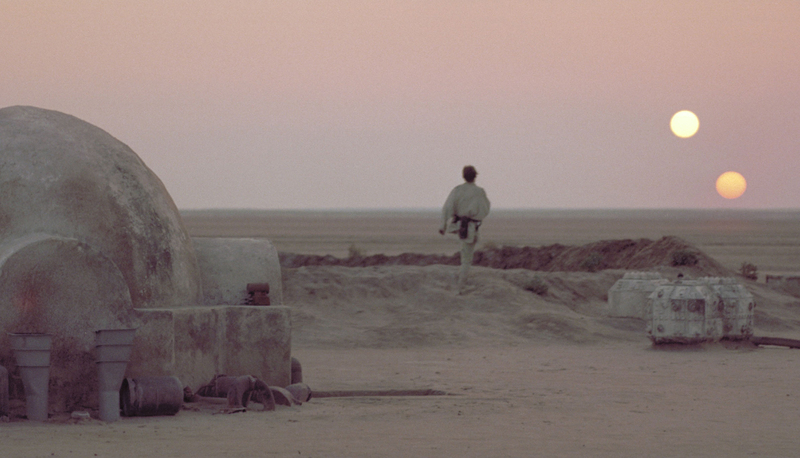 That means the planet orbits two stars, producing a spectacular sunset similar to the iconic scene from Star Wars. A photo from the surface of Kepler-16b. Not really. Sadly, that’s where the similarities to Tatooine come to an end. The planet is a gas giant that lies on the outer edge of its system’s habitable zone, meaning surface temperatures are -100°C to -70°C. Not exactly the desert home of Luke Skywalker. In fact, it’s more like Hoth. Oh well. A more accurate look at the surface of Kepler-16b. Complete with native tauntaun. If you thought having two stars in the sky was pretty amazing, imagine having four. Kepler-64b is in orbit around a binary pair (similar to Kepler-16b), but there is another binary in the same system, bringing the total number of stars to four. That would make a pretty awesome sunset. 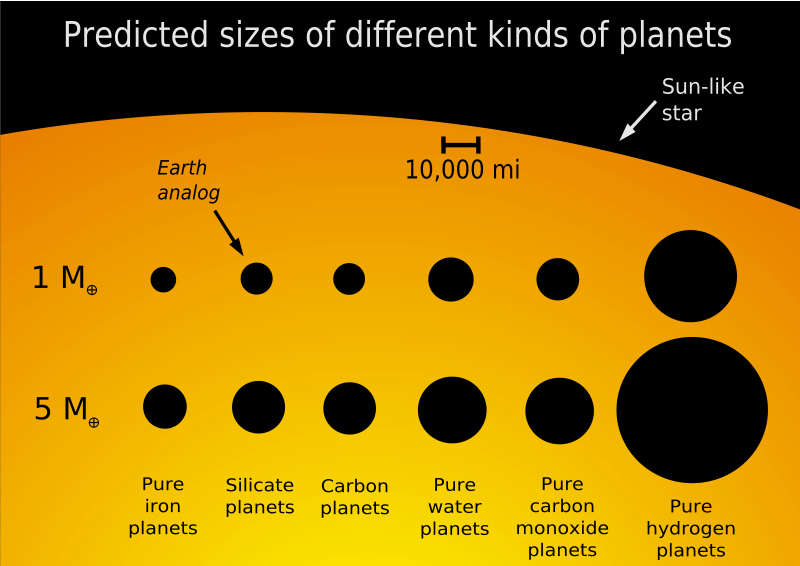 The planet itself is a gas giant the size of Neptune. The confusing thing about this planet is the apparent stability of its orbit – astronomers aren’t quite certain how the gravitational forces of the four stars don’t pull it apart. All of this is happening five thousand light-years from Earth in the constellation Cygnus. HD 10180 isn’t an exoplanet – it’s actually a star – but it currently holds the record for having the largest confirmed planetary system. There are seven confirmed planets orbiting this star, with two more listed as possible. This means that HD 10180 has more planets than the Solar System. Yet if all of its planets were placed around the Sun, they would all fit within the orbit of Mars. Space is pretty crowded around HD 10180. The planets themselves are a varied bunch. The planet closest to the star, HD 10180 b, has an orbital period of just 1.1 days. HD 10180 g is located within the star’s habitable zone, but it is likely to be a gas giant, and therefore not suitable for life. When Dante wrote Inferno, he probably wasn’t thinking of Kepler-70b. If he was, then he was a pretty clever guy. Regardless of Dante’s dubious precognitive abilities, Kepler-70b seems to be a physical manifestation of Hell. This is a planet that orbits perilously close to its parent star – only 0.006AU distant. It has the shortest year of any confirmed exoplanet , completing an orbit in 5.76 hours. It also has a surface temperature of 6904°C, which makes it the hottest known exoplanet. In comparison, the hottest planet in the Solar System is Venus, with a surface temperature of 462°C. 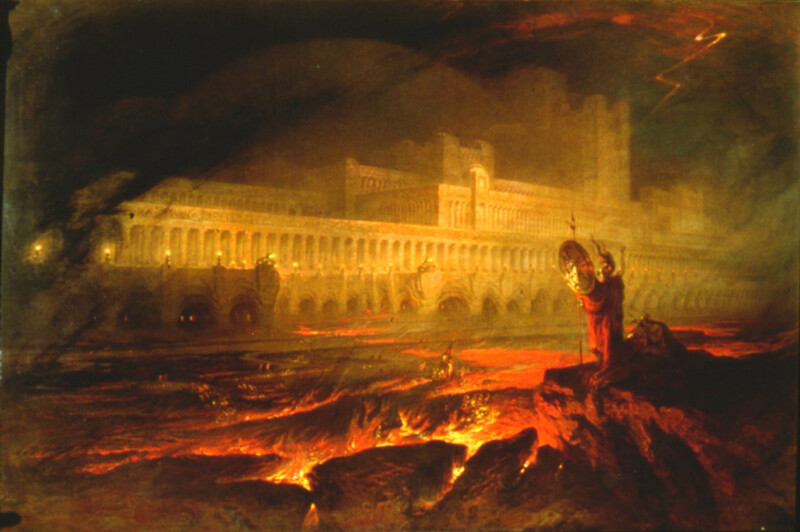 An artist’s conception of Kepler-70b, or John Martin’s “Pandemonium”, 1825? Another planet in the system, Kepler-70c, orbits only 240,000km further out (about the same distance as from the Earth to the Moon). Sweet crap, that’s close. The planets are almost touching as they swing past each other. It is thought that the planets were once gas giants that spiralled in to a tighter orbit and had their atmospheres vaporised. Nothing remains now but their molten cores. Even more incredibly, it’s theorised that there’s another planet orbiting between those two planets. As I said… this place is Hell. But the view would be amazing. This planet is made entirely from diamond. Which makes it the coolest planet on this entire list. PSR J1719-1438 b orbits around a millisecond pulsar, PSR J1719-1438. They were once stars in a binary system, but once PSR J1719-1438 went supernova and became a pulsar, its companion expanded into a red giant before settling down into a white dwarf. (FYI, these are not creatures in Lord of the Rings or Dungeons & Dragons). Matter was siphoned from the white dwarf to the pulsar, leaving nothing but a solid carbonaceous core. The immense gravitational pressure exerted by the pulsar then crystallised the carbon, turning PSR J1719-1438 b into a giant diamond. This planet orbits so close to its star that its orbit would fit inside the radius of our Sun. Imagine being able to watch a giant diamond hurtle around a pulsating neutron star, almost brushing the surface. Incredible. A chart demonstrating that actual SCIENCE was used in the writing of this post. The host star, pulsar PSR J1719-1438, is also pretty extraordinary. It is only 19 km across, yet it has a mass of 1.4 solar masses. That is a dense pulsar!! An unconfirmed exoplanet is orbiting KIC 12557548… and the star is tearing it apart. KIC 12557548 b is 1,500 light-years from Earth. It orbits so close to its host star that it is literally being boiled away by the intense heat. The estimated surface temperature of the planet is 1,982°C. It is trailing a long plume of dust and gas as its surface slowly disintegrates. 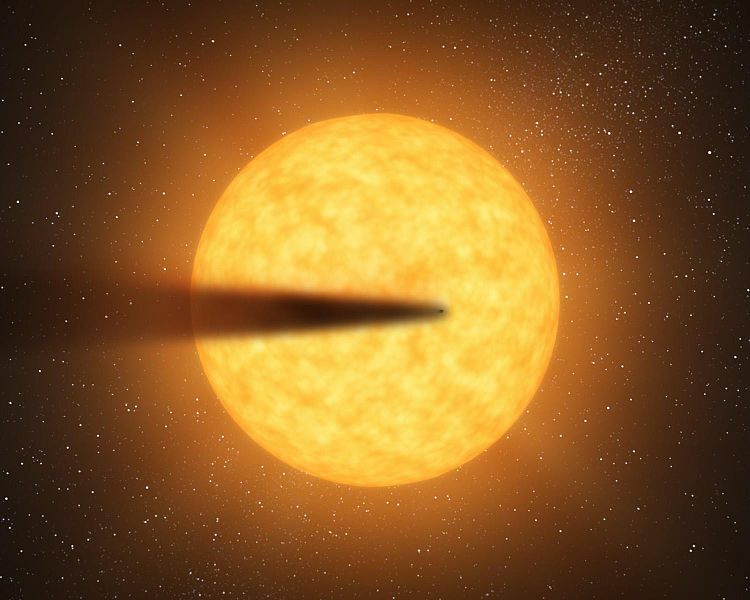 It must look spectacular – a planet with a comet’s tail, looping around its host star every 15 hours. The planet is losing the equivalent of 1 Earth mass every billion years. It is currently about twice the size of Mercury, meaning it will disintegrate completely in the next 01.-0.2 billion years. KIC 12557548 b is losing its mass through the process of sublimation. This is a planet where it rains glass – sideways. HD 189733 b is 63 light-years from Earth in the constellation Vulpecula. It is the first exoplanet to have its colour confirmed – first by the process of polarimetry, then by the Hubble Space Telescope. It is also the first exoplanet to have been thermally mapped, meaning that we have a sophisticated understanding of its atmosphere. And it’s not a pleasant place. 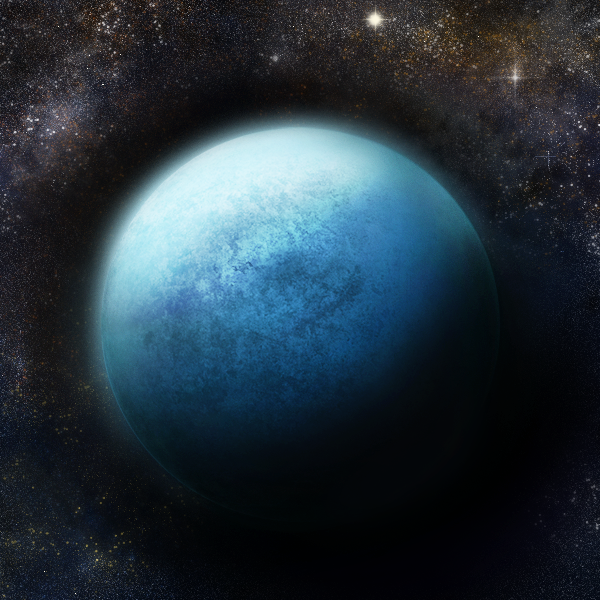 From space, it appears to be a peaceful blue gas giant. But appearances can be deceiving. Don’t be fooled – HD 189733 b is nothing like Earth. HD 189733 b orbits its host star every 2.2 days. And it is hot – a temperature of over 1000 °C. The planet is tidally locked to its star, yet the temperature is distributed fairly evenly throughout the atmosphere. How is this possible? Quite simply, a howling easterly wind – 9,700 km/h – distributes the heat around the globe. That is a severe storm. In comparison, Jupiter’s Great Red Spot only gets winds of approximately 600 km/h. Molten silica from the planet’s surface would undoubtedly be picked up in this wind. Transformed into glass projectiles, it would be propelled through the air sideways at 9,700 km/h. This makes HD 189733 b one of the most violent and inhospitable exoplanets ever detected. More exoplanets are being discovered all the time, and facts are being continuously reviewed and updated, which means most of the information in this post could be out of date within the next year. But each new discovery proves that our galaxy is a strange place, and we’re only just beginning to fall down the cosmic rabbit hole.